Your daily otaku news served fresh! 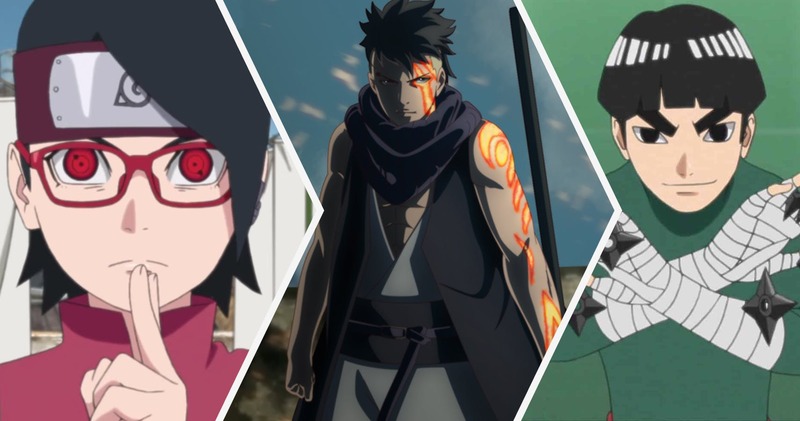 Boruto Anime Schedule For February – March 2019! Naruto Shinden Arc Starts! The remaining episodes are as follows – Episode 96: Blood, Sweat, & Tears – March 3, 2019, and Episode 97: Shikadai’s Decision – March 10, 2019. The summaries for the above episodes haven’t been released yet so stay tuned for that! It’s gonna be exciting. They will be updated pretty soon, so keep an eye out for our website! These episodes will be funny in general and full of emotions. I can’t wait to see Naruto and Sasuke’s family day! The air date won’t really change unless there’s an emergency but the title may change a bit when the episodes are officially released on the network. We would be getting the Naruto Shinden anime adaption in this new arc as it would be exploring the life of Naruto, Sasuke, Choji, and Shikamaru. We would finally see something fresh for a change. I am so excited to see Naruto young all over again. What do you guys think? What are your predictions? Also, I am happy for another reason. Naruto Shinden is good but we are coming closer to the person who baited everyone into watching the Boruto anime. Yes, we are coming closer to Kawaki. After these 3 episodes of Naruto Shinden, the anime will most probably start the Kawaki arc and things will finally get interesting. I am really looking forward to it. What about you guys? Let me know your thoughts down below! Boruto English Chapter 31 : Monster – Delta Invades Hidden Leaf! Boruto Chapter 33 English : Breaking The Limit – The Deadly Battle Is Over! Boruto Chapter 31 Spoilers & Summary – Naruto Vs Delta, Delta Stabs Naruto! 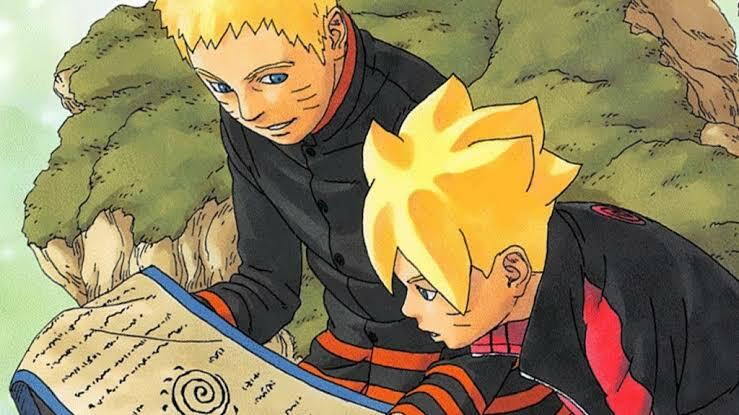 Next story Boruto Creator Reveals When Boruto Will End In A Special Interview! Previous story Super Dragon Ball Heroes Episode 8 Release Date, Synopsis & Spoilers Revealed! Dragon Ball Super Chapter 47 English – Majin Buu vs Moro! Samurai 8 Chapter 1 Release Date & Spoilers – Starts Next Month! Super Dragon Ball Heroes Episode 11 Release Date, Preview & Spoilers! 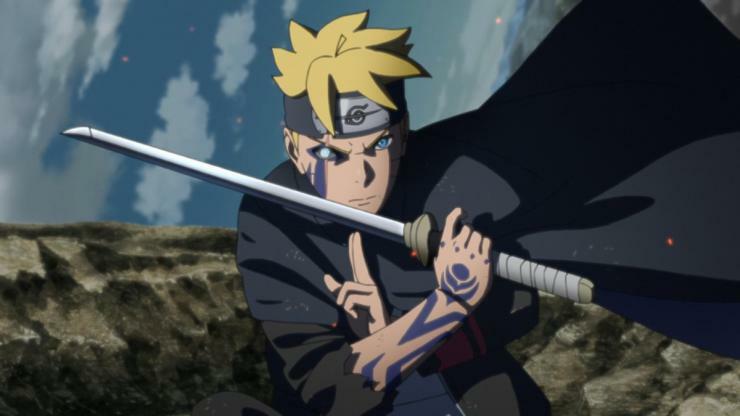 Boruto Anime Schedule For April – May 2019! Mitsuki Is In Trouble!? Dragon Ball Super: Broly Manga Release Date & Teaser Revealed! Anime Scoop © 2019. All Rights Reserved.